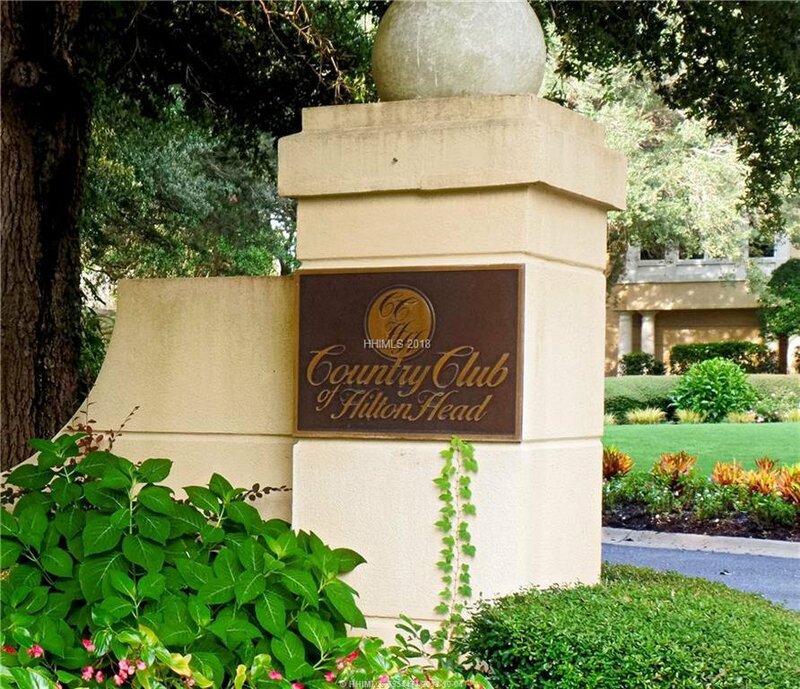 Great opportunity to build your dream home on one of the few remaining and least expensive home sites left in Hilton Head Plantation Country Club area!!! 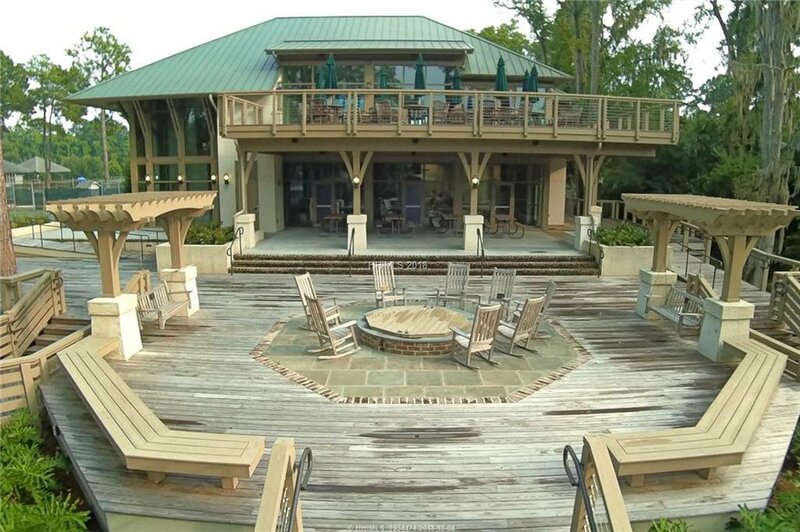 This wooded lot is situated on a quiet cul-de-sac with lagoon views and close to the Spring Lake Recreation Area which boasts a new multi million dollar resort-style swimming pool, lazy river, fishing and tennis facilities. House plans available.